You’re going to be so entertained this week, it’s not even funny. 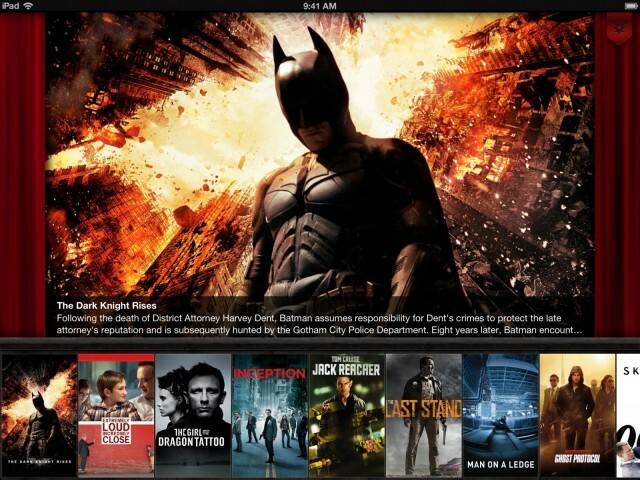 Infuse is my favorite third-party media player for the iPhone and iPad. 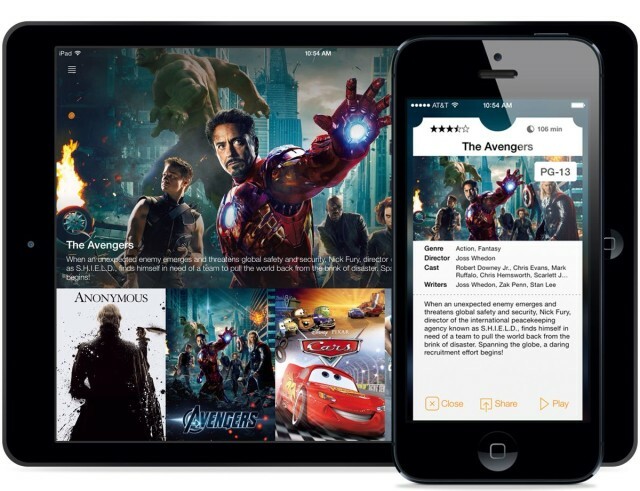 And until VLC for iOS returned to the App Store, there was really no competition. 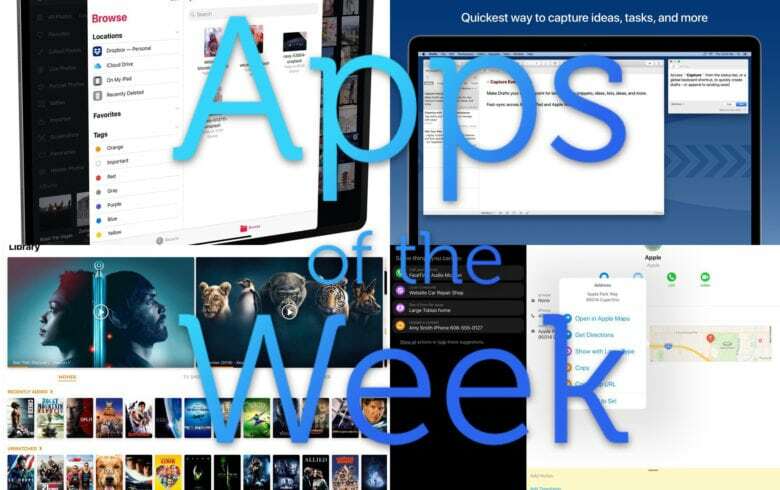 FireCore, the maker of Infuse, isn’t letting other apps get the last word. In today’s big update, Infuse has received a number of great features, including support for AirPlay and file transfers over Wi-Fi.